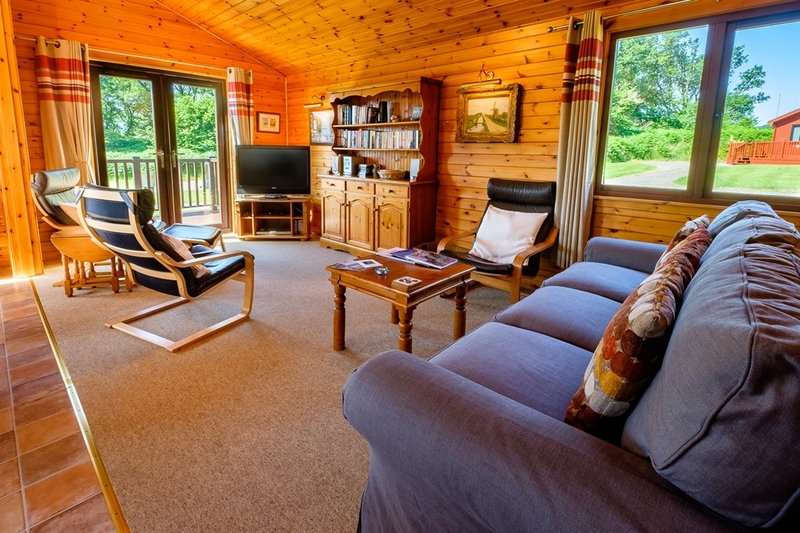 For that special place where you can relax and unwind, Resipole is well positioned to enjoy the peace, the silence and the stunning views around Ardnamurchan. A haven for wildlife the loch side location means a variety of sea birds, seals and otters can be seen by the patient observer. From the surrounding woods and hills red deer, foxes, badgers and pine martens are regular visitors. 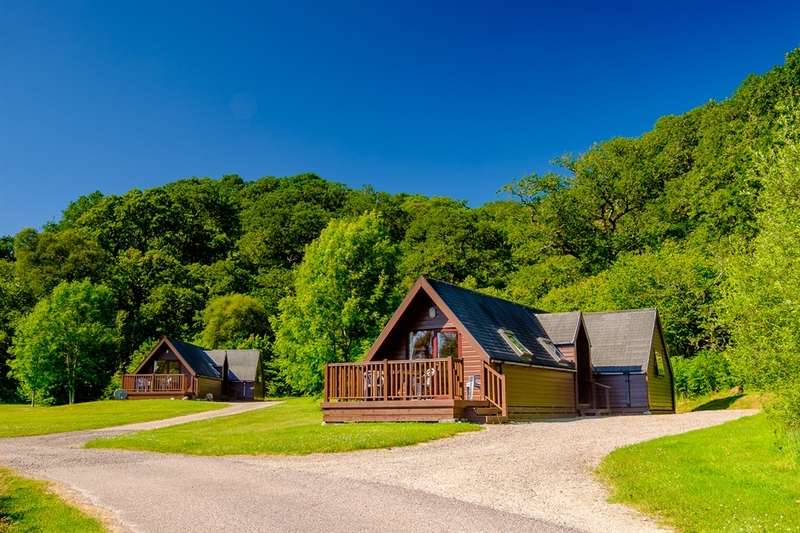 Our lodges combine the natural beauty of wood with the comfort and style of modern living. 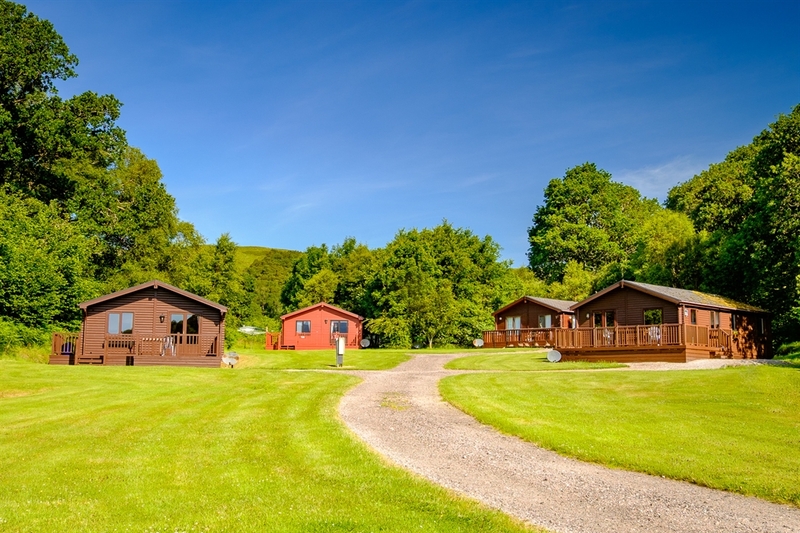 We are happy to arrange short-break lets, please phone for further information. 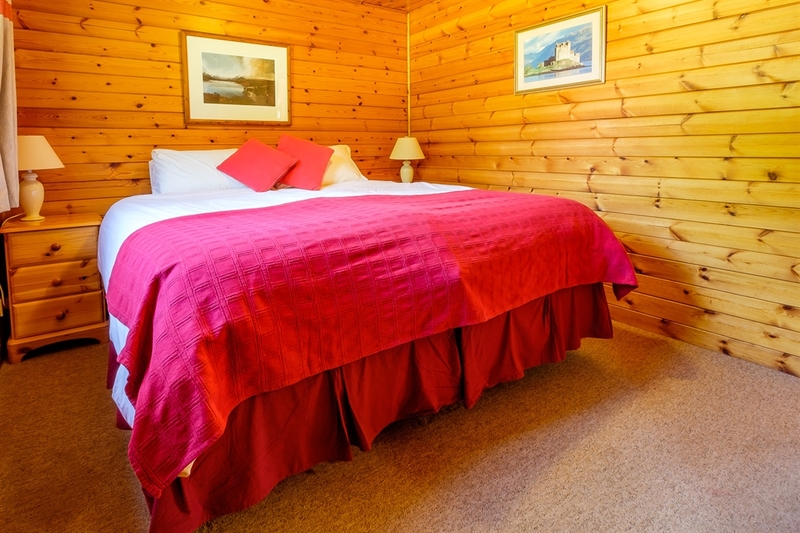 Bed linen is provided in all our lodges. Towels and tea towels are not included. 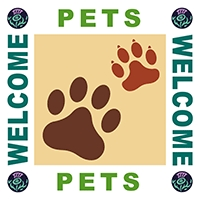 Pets are permitted in most of the lodges, however they must not be left unattended or be allowed on the furniture (including the beds).